As we know, in a global economy, there are abundance of opportunities to invest other than North America and Europe market. Asia, in particular, offers a host of opportunities in terms of rapid development and scope of getting prime customers. Also, it is home to robust financial markets representing trillions of dollars. Also get good raw material and affordable labor to manufacture wide requirements. Asia is the premier event for the consumer technology industry, showcasing the full breadth and depth of the innovation value-chain in the Asian marketplace. You will get plenty of enthusiastic businesses upcoming with lots of innovation and diverse to serve top most customer requirements. 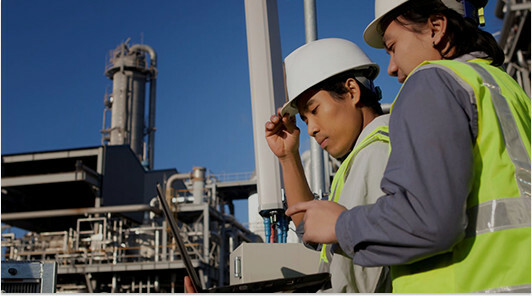 Use our collected B2B marketplace details and few of the top performing manufactures and industrial leaders’s overview to navigate through the various industries and simply approach us to make you a tailored introduction. 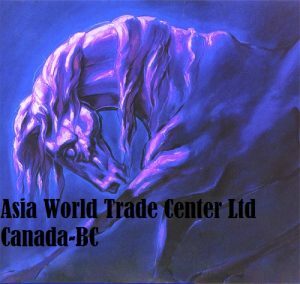 ASIA WORLD TRADE CENTER CO is established in British Columbia -CANADA . AsiaWtc is a leading Asian trade portal and online marketplace which connects buyers and suppliers with the best objective; promotes B2B trade, businesses, enterprises and companies on wider scale through distributions of trade leads and news releases, and hosts trade conferences and meetings. 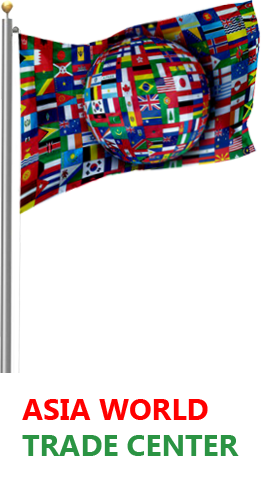 Client management service, Awareness of international market differences and Hands on practical experience. /check-website/asiawtc.com#comments High Trust Rating. This Site Looks Safe To Use.